The first thing most people ask themselves during a power cut is whether the fate has befallen their house alone or sabotaged the whole street. I must admit that I usually ask myself this question, too. However, during a power cut last week, the first question on my mind was whether or not I was actually still alive. Such was the blackness that enveloped me, I seriously wondered whether I’d slipped into the atheist-approved never-ending sleep. My world had slammed shut. The only thing left was darkness. No shapes. No outlines. No forwards. No backwards. Time had revealed itself to be no more than an illusion, a cheap conjurer’s trick. It was all getting a little too metaphysical for my liking. In the distance, I spotted a trail of small white lights and wondered whether they might be a celestial path guiding me towards a non-atheist-approved afterlife. They hypnotised me, drawing me towards them through the darkness, like a paternal voice calling me home. 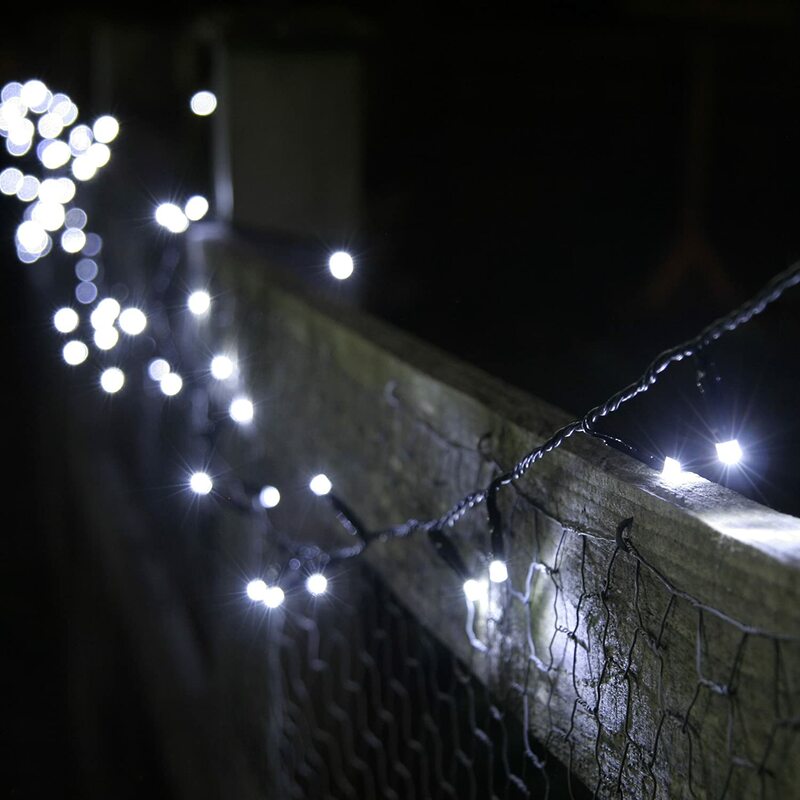 After taking a couple of steps closer – and finding my path to salvation blocked off by a window – I could see the celestial trail for what it truly was: a strip of solar-powered exterior fairy lights my neighbours had ordered from the Betterware catalogue last summer. My trip to heaven had been postponed. I traipsed around the flat gloomily, confused. Each footstep was loaded with dread at the prospect of treading on an unseen pin or an unseen plug or of stubbing my little toe against an unseen hard edge. My home was dead. The fridge had no buzz. The television had no little red light. The radiators refused to glug. In the oven, my haddock was treated to its second Rigor mortis in as many weeks. The silence was so pure that it allowed me to hear things I never normally heard: my footsteps, the floorboards creaking, the rattling of tables and bookshelves as I stumbled around. And above these noises, constantly, the sound of the seldom-acknowledged ins and outs of my breath. I was acutely alone. Egged on by the occasion, the wind picked up. I stopped and listened as it whispered menacingly through the extractor fan in the bathroom. A burst of rain rapped its fingers across the window. An RAF jet thundered overhead, tearing the sky in two. In a flash of panic, I wondered whether something truly terrible was happening. Predictably, my first thought was of Donald Trump and his stupid Shredded Wheat haircut; he’d either triggered a global conflict by offending a nuclear-ready nation with his tactless oratory or by accidentally putting his can of Coke down on the red button whilst checking his Twitter feed. The darkness was getting to me.